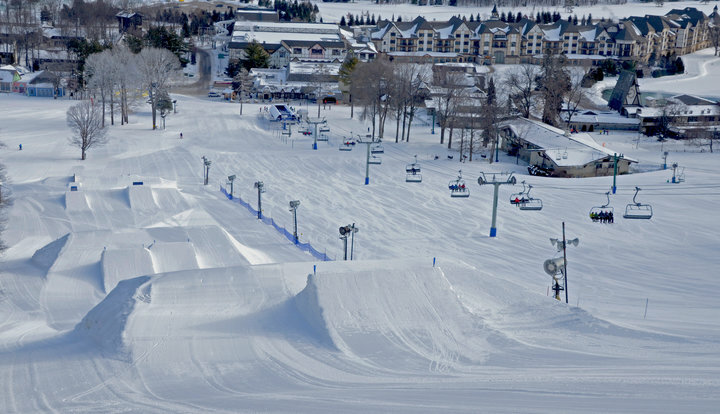 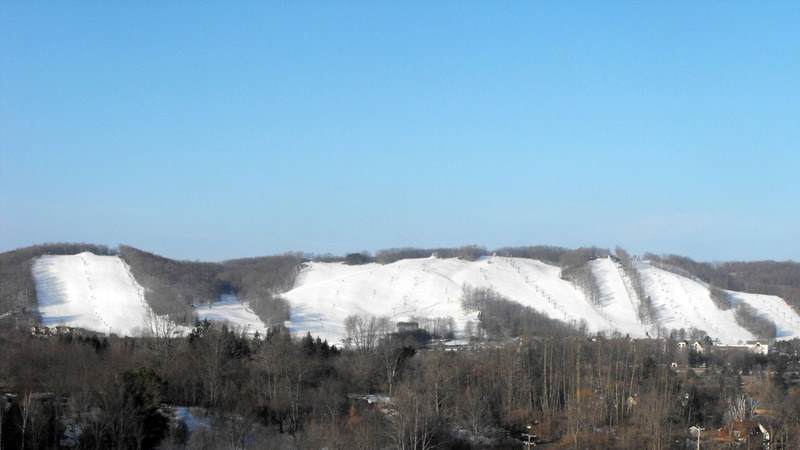 Browse through our collection of photography from Boyne Mountain Resort to get acquainted with it before your ski trip or to relive great memories on the slopes at Boyne Mountain Resort. 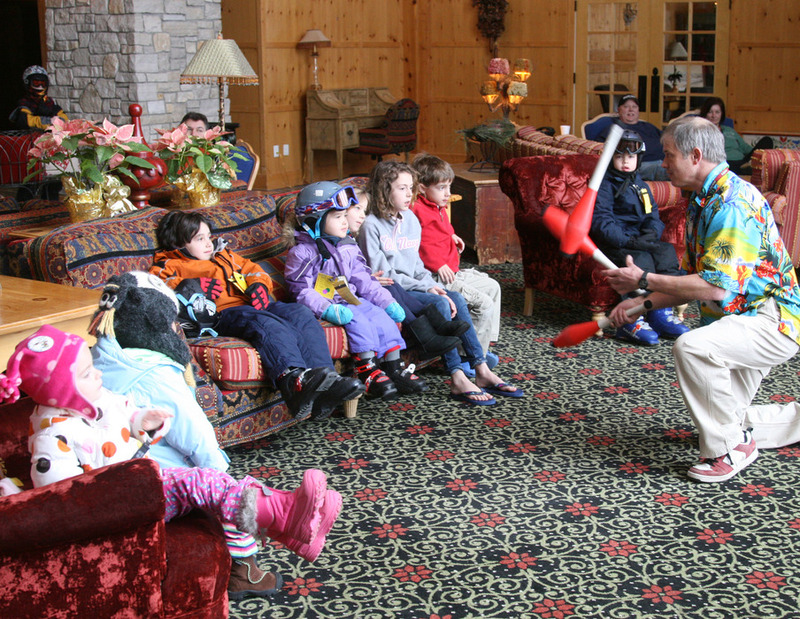 Tommy Tropic entertains with his juggling act at Boyne Mountain Resort of Boyne Falls, Michigan. 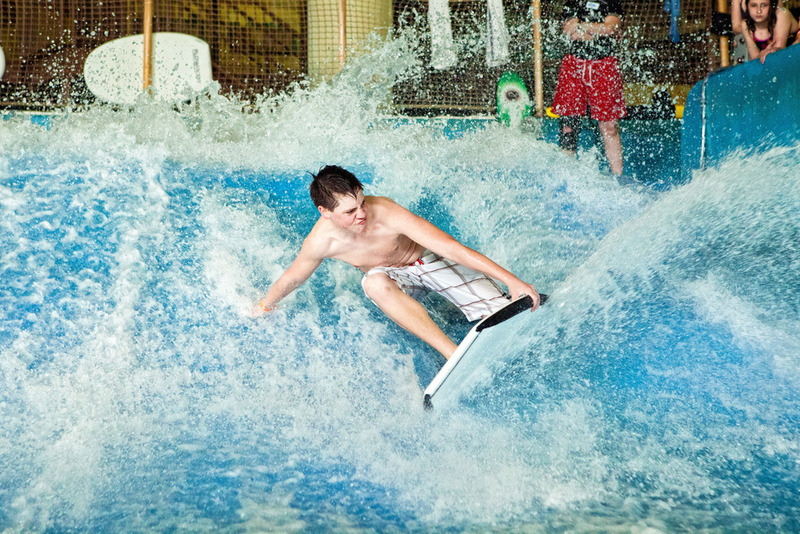 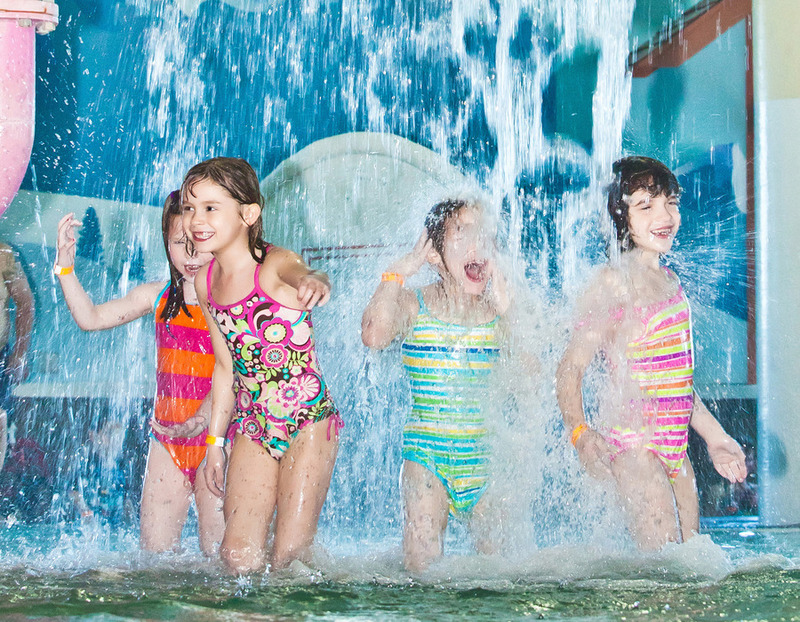 Avalanche Bay Indoor Waterpark at Boyne Mountain Resort. 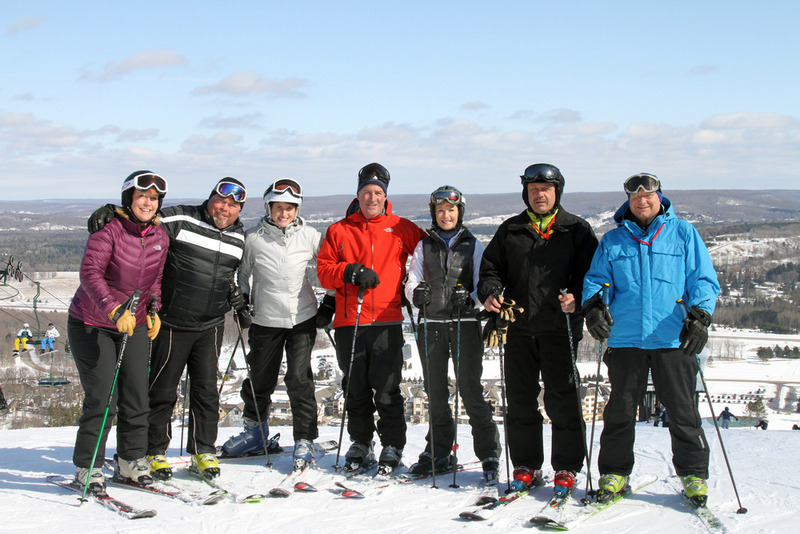 A group gathers at the top of Boyne Mountain Resort in Boyne Falls, Michigan. 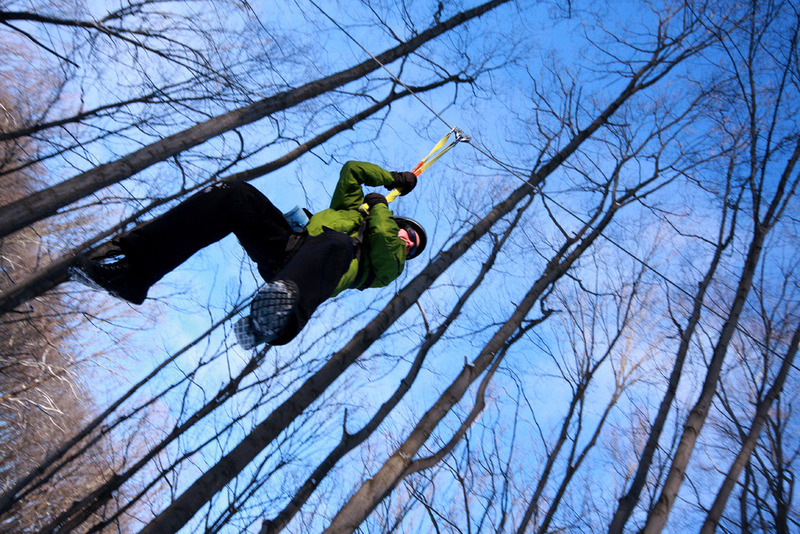 Zipline Adventure available year-round at Boyne Mountain Resort. 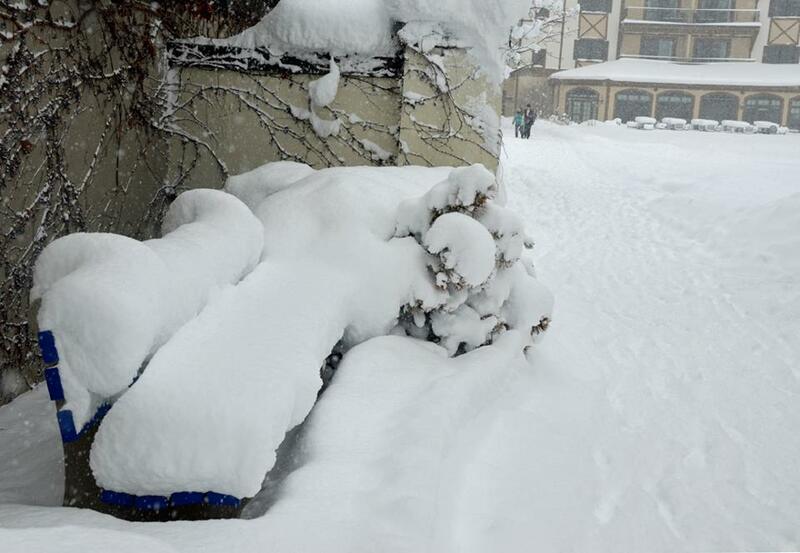 A buried bench at Boyne Mountain Resort. 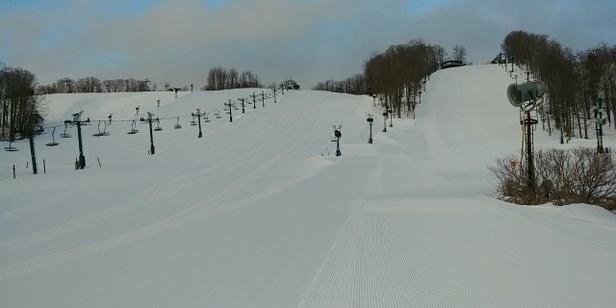 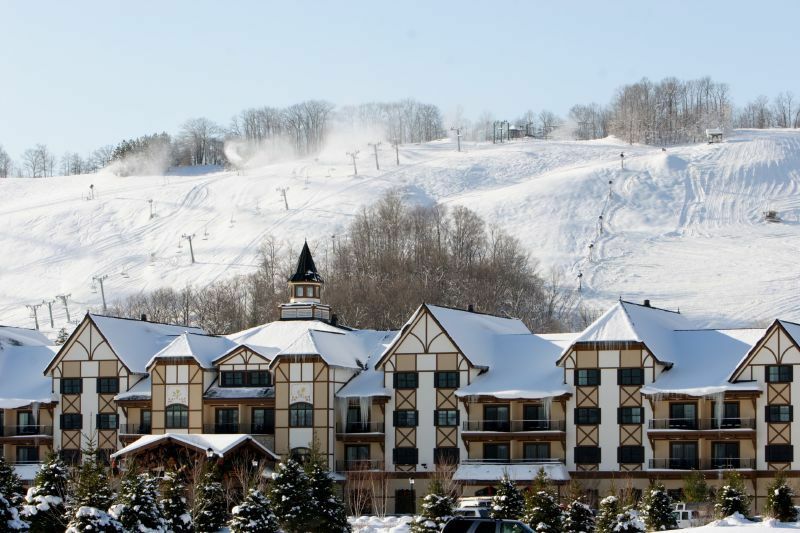 Get Snow Reports, Powder Alerts & Powder Forecasts from Boyne Mountain Resort straight to your inbox!